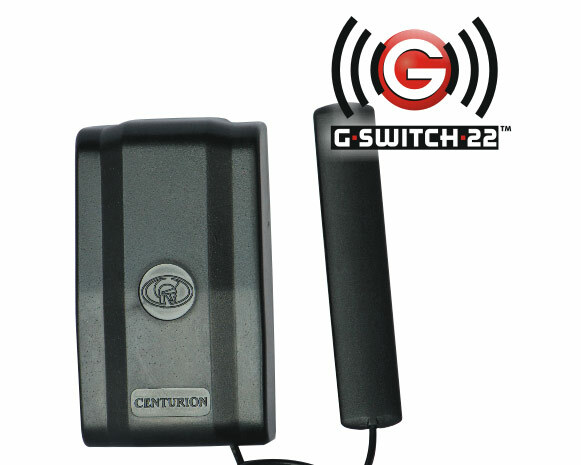 The CENTURION G-SWITCH-22 GSM module gives you complete control at your fingertips. With the ability to open and close your gate and garage door, or switch devices on and off, and be sent SMS alerts – all via your phone – the G-SWITCH-22 lets you look after your home or business from just about anywhere. Control two different devices, such as opening your gate and garage door from anywhere in the world with 2G GSM coverage. Monitor by receiving SMS alerts, for example when your mains power has failed or your alarm has been activated. Communicates with up to 1200 users. Activate devices with with a Missed Call (free), Please Call Me (free) or SMS. Easy setup and administration via CENTURION’s password-protected G-WEB PLUS online interface, or via SMS on your mobile phone. Inputs can be set to react to Rising Edge, Falling Edge or both – ideal for monitoring Mains, alarm states, etc. Over-the-air bootloadable1 – update device firmware from the comfort of your home or office. Switch two different electrical devices on or off, monitor them and send you SMS status alerts. Communicate with up to 1200 users. Activate devices via dropped call (free of charge), Please Call Me (free) or SMS. Be configured quickly using our online G-WEB PLUS website, or from your phone. Remain secure with password protection. Fridge on board your boat: On/Off. Vehicle monitoring: ignition or alarm activated. Appliances e.g. the fridge on board your boat. 1. The G-WEB online user interface is free to use. 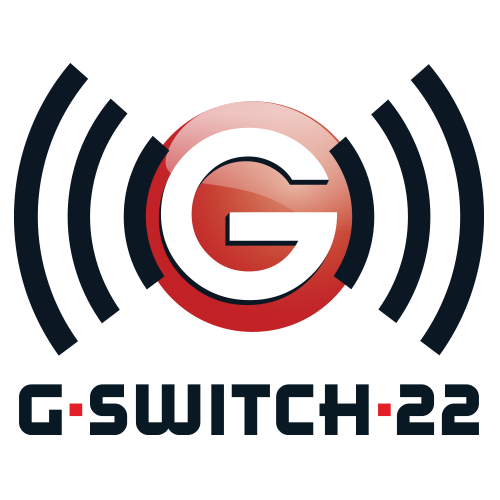 In order to synchronise your G-SWITCH-22, synchronisation credits are required. 10 credits are supplied free of charge with every G-SWITCH-22 unit registered to your G-WEB profile. Multiple settings, and administration changes can be transferred to (and from) the G-WEB to the G-SWITCH-22 in a single synchronisation. If necessary, additional synchronisation credits may be purchased.